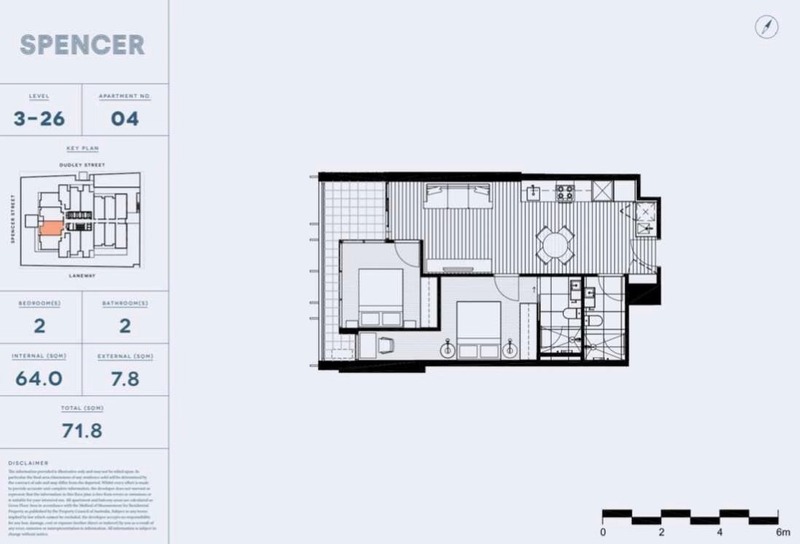 Great opportunity to purchase prior to settlement and gain Huge Stamp Duty Savings! 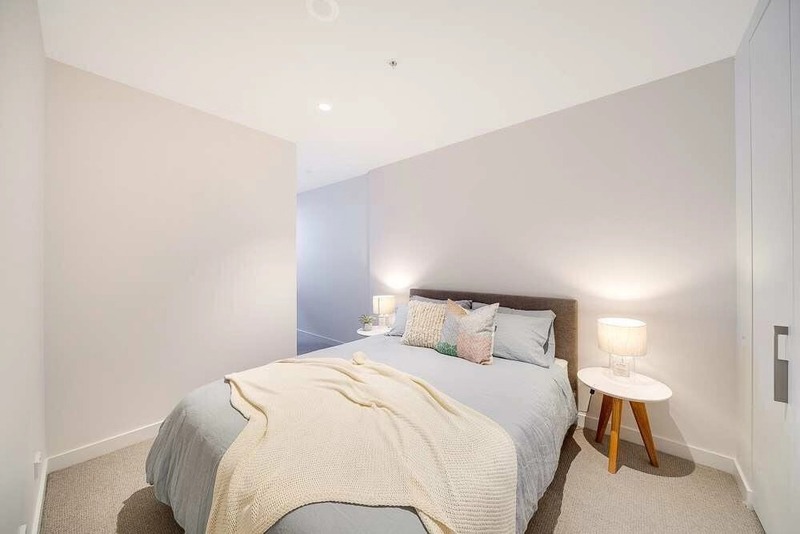 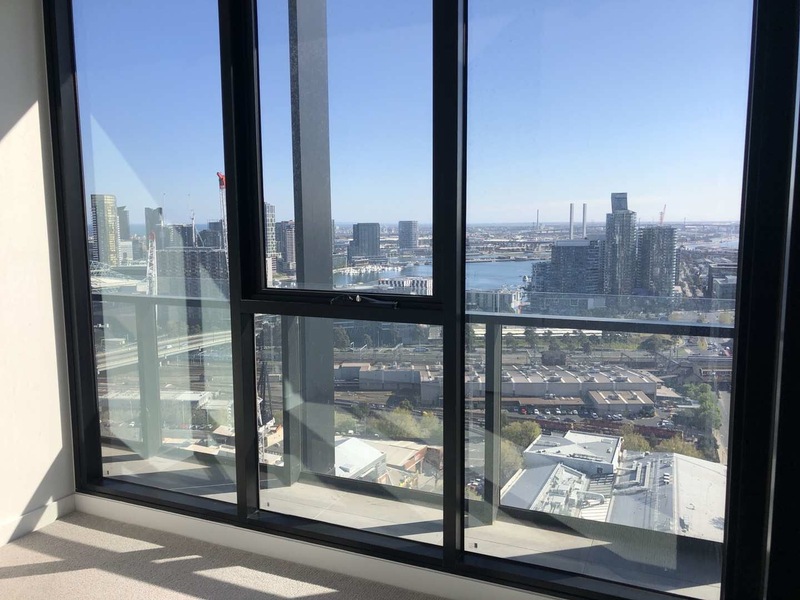 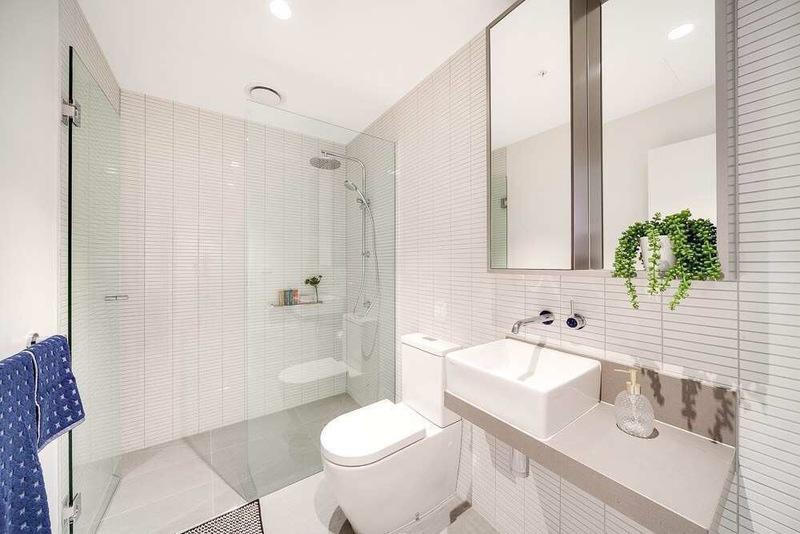 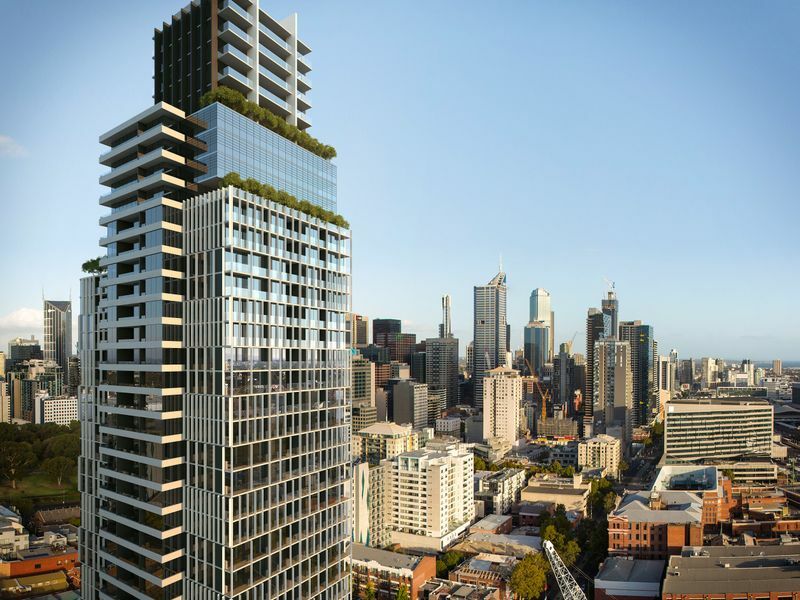 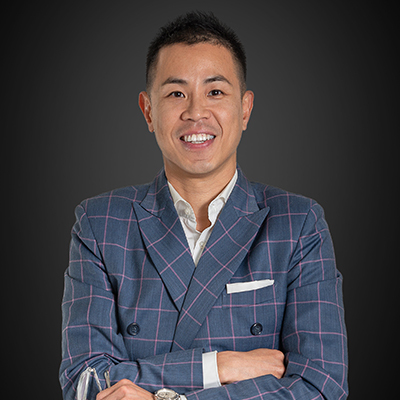 This brand new tower is a landmark in the Melbourne CBD providing residents with convince and quality of life in these luxury apartments designed for ease of living ease of access. 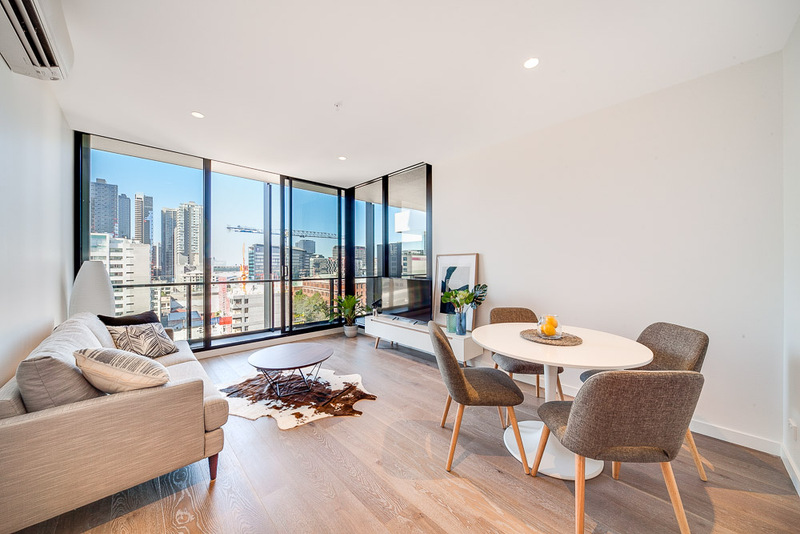 100 meters from Flagstaff Gardens and 300 meters from Queen Victoria Market, you will be surrounded with the city’s important cultural assets, from parklands, to offices to river side promenades.